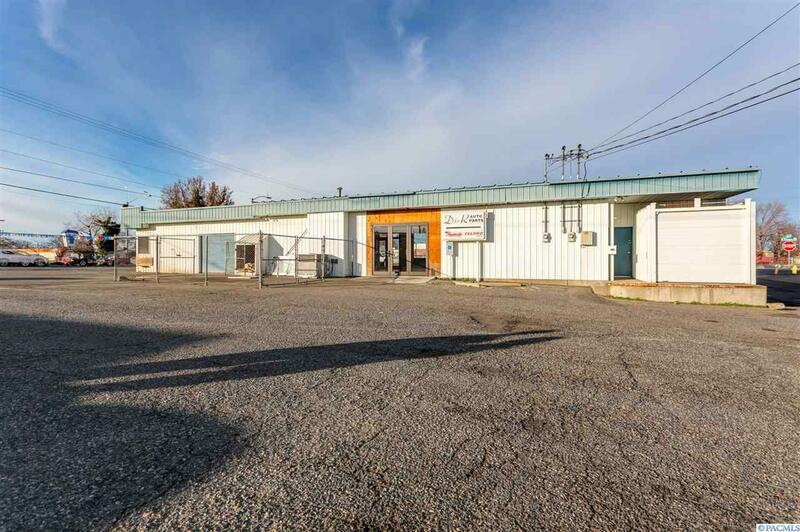 Great corner property in Downtown Kennewick right on busy Columbia Drive and Washington. Across from Dutch Bros coffee and causeway into Clover Island. 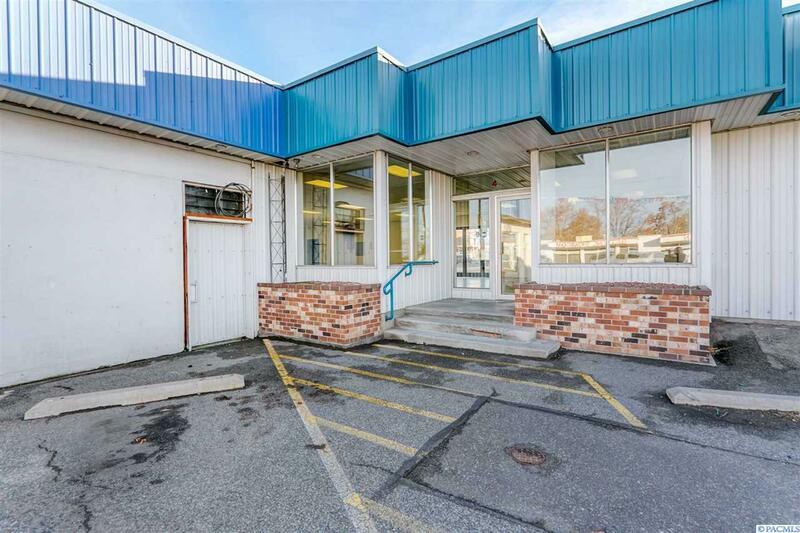 Great former Auto Parts store with large retail windows right out on Columbia Drive. 1,100 SF office space that faces Washington and 4,028 SF of retail/flex space that wraps around and has upstairs mezzanine office. 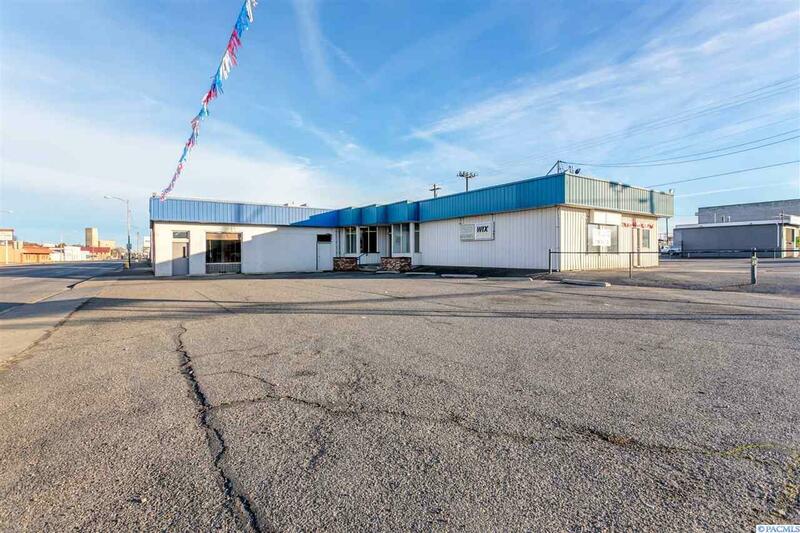 Large parcel with plenty of parking in front or access from multiple points. This would be a great buy for a business (craft brew, venue, retail, start-up, creative, etc.) to take advantage of the Port's Wine Village and downtown momentum. 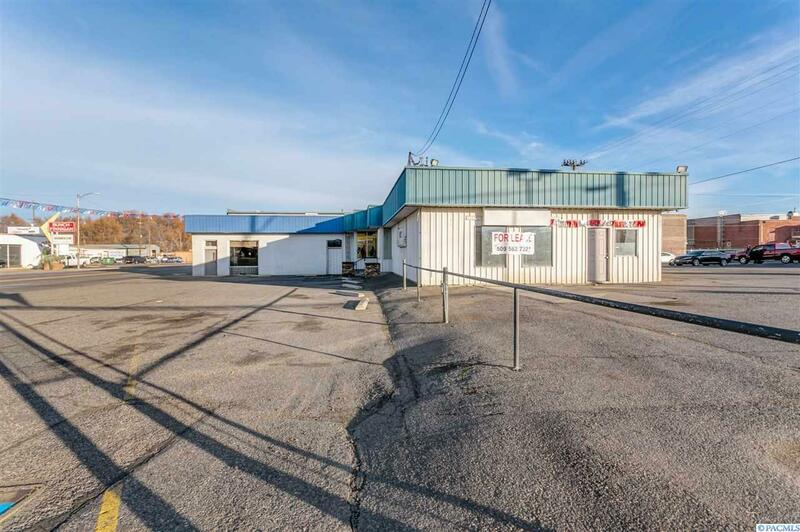 Could be converted to office space and can take advantage of the visibility and signage. Zoned UMU and also in Opportunity Zone. Call Listing Broker for more information and to schedule a showing. Property also for sale @ $375k. Property is also for sale, MLS #235283.